This comes in a great range of shades for my fair skin. It covers under-eye circles and tiny evident veins seamlessly and flawlessly. It also works wonder on occasional blemishes and does stay in place for twelve hours on me. A suggestion: Use your finger or a concealer brush. You don't want to touch the applicator to a blemish and then use it under eyes. Best concealer I have found so far. I used this 2 years ago & I don't know why I stopped using it! I recently purchased it again & I'm glad I did. It's easy to use. I just dab 3 dots on each eye and blend with my ring finger focusing on the inner part under each eye. Does a good job covering dark circles & blends easily into my Tarte TM. Will be repurchasing when I run out. The ONLY concealer I ha...read moreve been using for years! I don`t use it under my eyes though. I use it on my face to cover up small dots and spots, like sun spots and red acne spots, etc. It is thick which I LOVE, so it really does cover. Also, it stays on for a looong time, I can say possibly all day, it looks very natural, never dry look. I had it in `Light` and now they have the `Extra Light` shade too, I am so happy, got that too! Price is good, $22, but for me it last a loong time. If you need to cover up little imperfections, this product is perfect. I use this mainly for under the eyes. It smooths well, conceals dark circkes well. 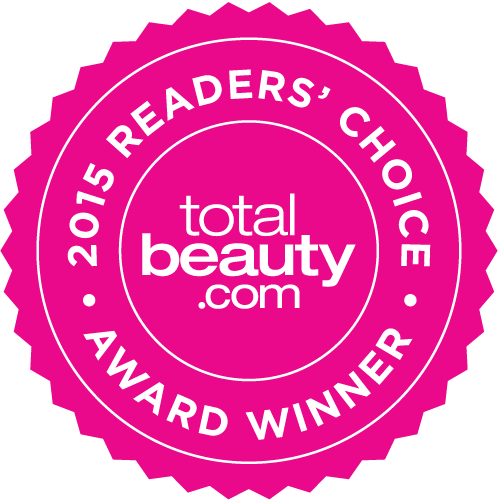 I use it with Lancome's Maqi yellow correcter and my circles disappear. The wand is awesome for applying it. It also covers acne well, without making it worse. Very pleased with the staying power as well. I bought this concealer recently at an Estee Lauder counter after reading many reviews here on MUA as well as on beauty blogs, and I've to say that I am extremely pleased with its performance. The SA at the EL counter helped me select a shade that matched my skintone, and I purchased this in Shade 2, Light-medium. For reference, I have acne-prone oily-combination skin, and I am around MAC nc25. So far all the concealers that I've used have not been able to stay on my skin for long and they tend to slide off my face after around 2-3 hours (that's how oily I am, combined with the humid and hot weather in Singapore). 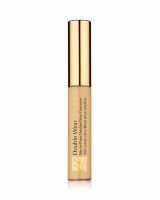 This concealer is fantastic, not only with its coverage but its price as well. Coverage-wise, this concealer was really being put to the test as I happened to have a huge zit on the tip of my nose when I first bought the concealer, and it managed to cover the obscene red thing really well, and after more than 5 hours, it was still relatively well concealed (I just had to touch up a little). This worked its magic on the rest of my smaller pimples and red acne marks, as well as my dark circles. I have dark circles that are blueish in colour, and I only need a small dot of this on each undereye to cover my dark circles; they were still well covered throughout the entire day without any cakiness. In general I did not experience any creasing or cakiness with this concealer.